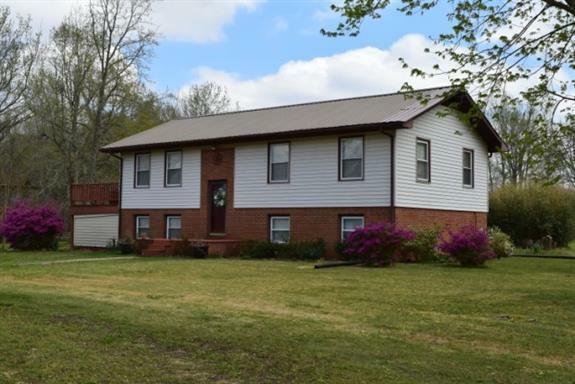 Split level house situated on 2.89 level acres just outside the city. Large den on lower level. LR on upper level could be used as office space. The 3 BRs and 2 baths are on upper level. Very quiet neighborhood.